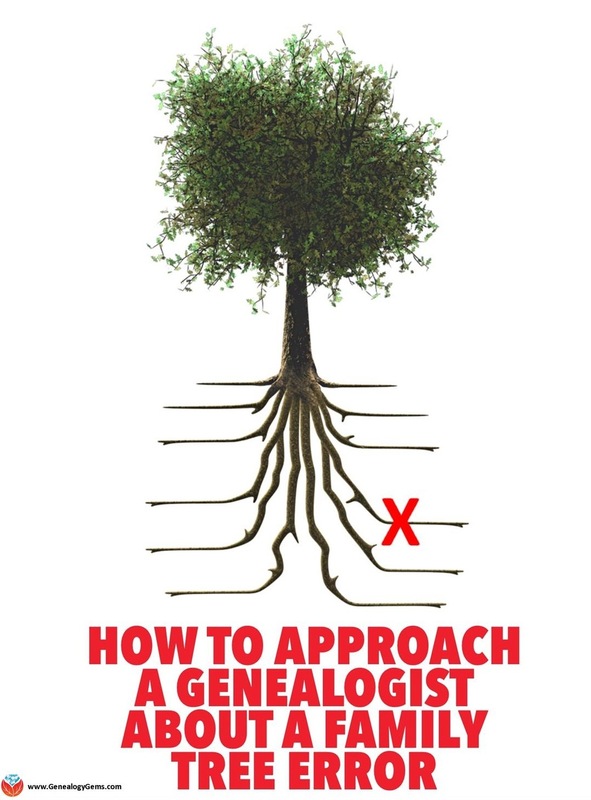 Is someone else’s Ancestry family tree causing a pain in your own tree trunk? Here’s a way to approach it–nicely! Scott believes he has very good documentation and support for his claim. In fact he notes that she even has a document attached to her tree that supports his case that she has made an error. 1. Start with a compliment. 2. 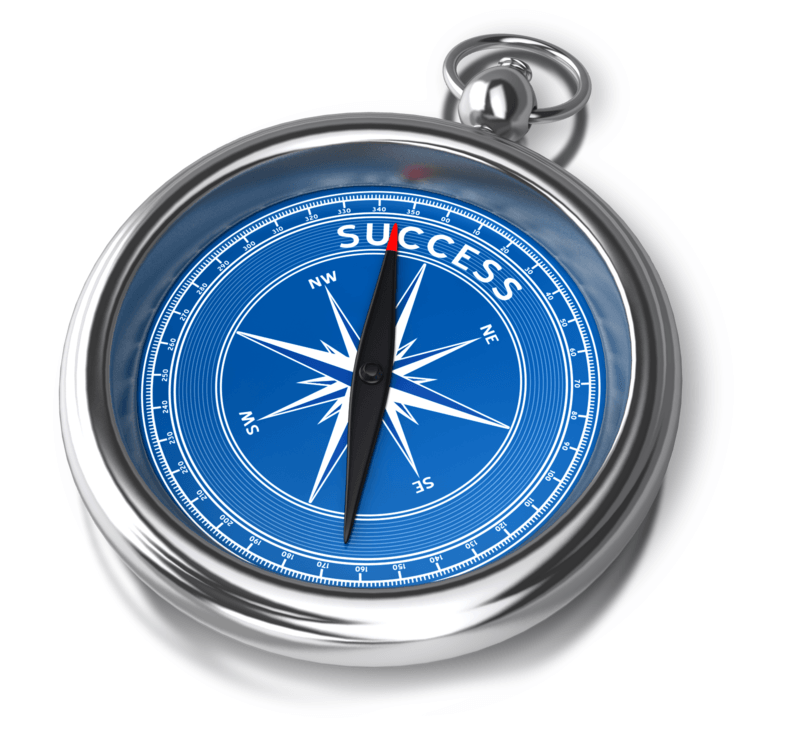 Address the problem by assuming that they are ultimately interested in accuracy. “I wanted to make you aware of something I found which I believe changes the conclusions about this particular family line. I think you’ll find this as interesting as I did….” This approach, by the way, doesn’t say ‘I’m right, you’re wrong’ but rather it says the facts and data are right and you’re guessing they will be as interested in the facts as you are. Bottom line: An error on an Ancestry family tree is a pain in the tree trunk. 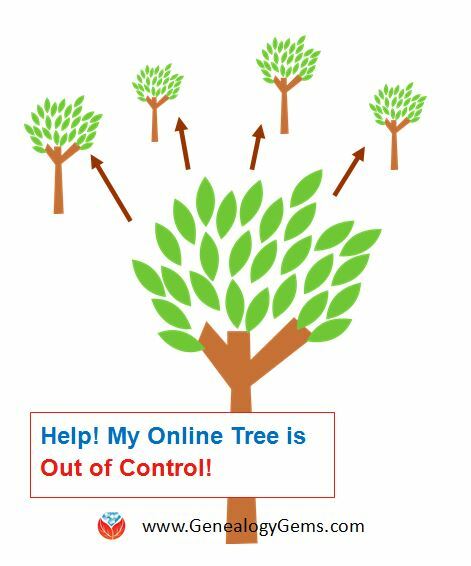 Focus on placing your accurate tree online, fully cite your sources, and move on, knowing that you are offering other researchers who come across both trees an alternative.